Shop British fashion in Toronto. 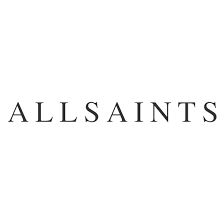 AllSaints is iconic British fashion for men and women. Find the latest leather jackets, handbags, shirts, dresses and more. Visit us at CF Toronto Eaton Centre today.